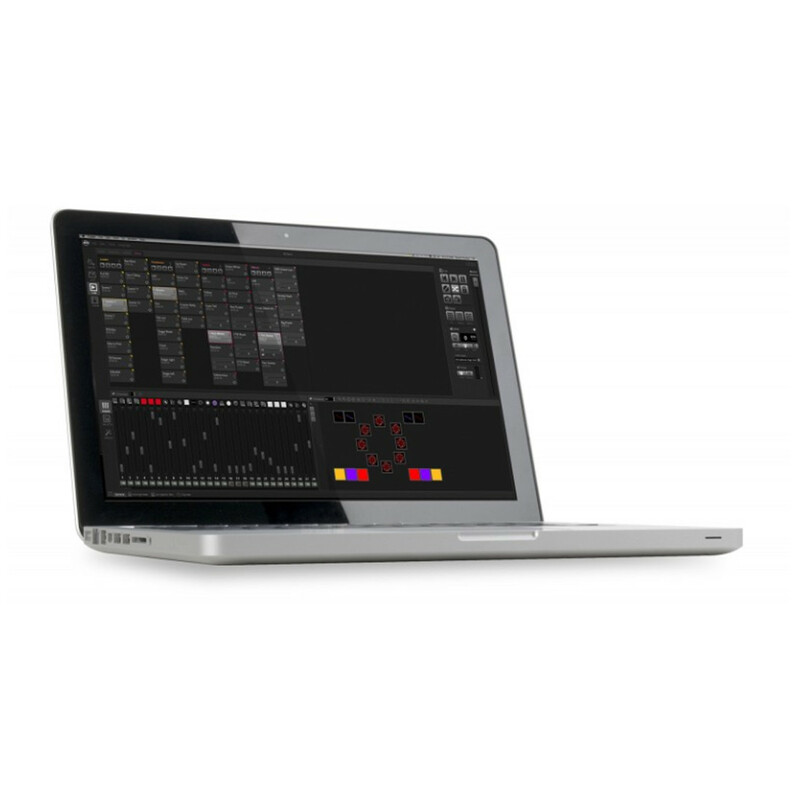 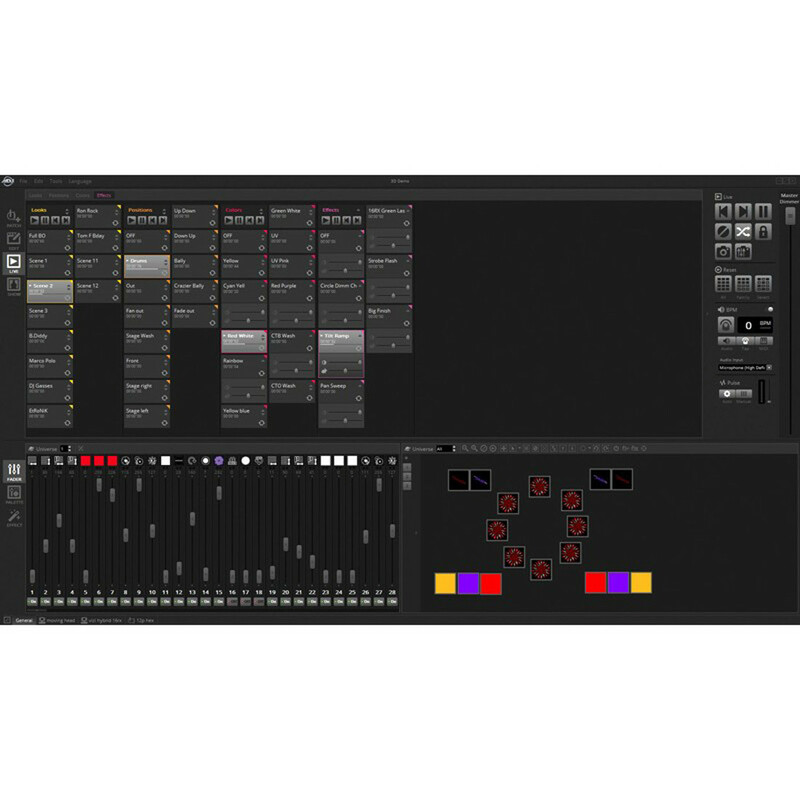 ADJ’s myDMX 3.0 is a multi-platform DMX control software/hardware system (Windows and OSX Mac compatible). 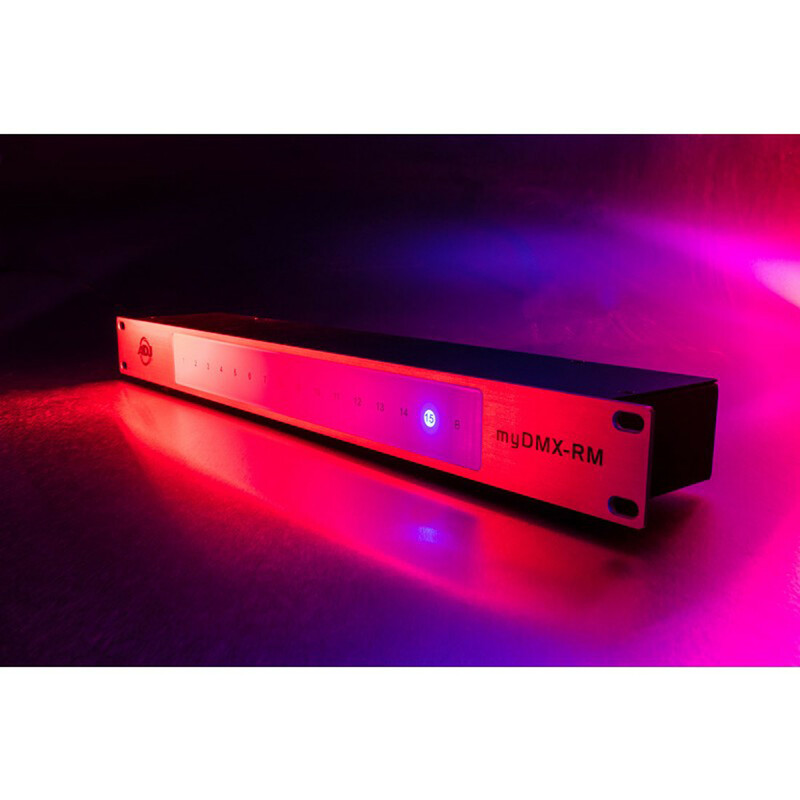 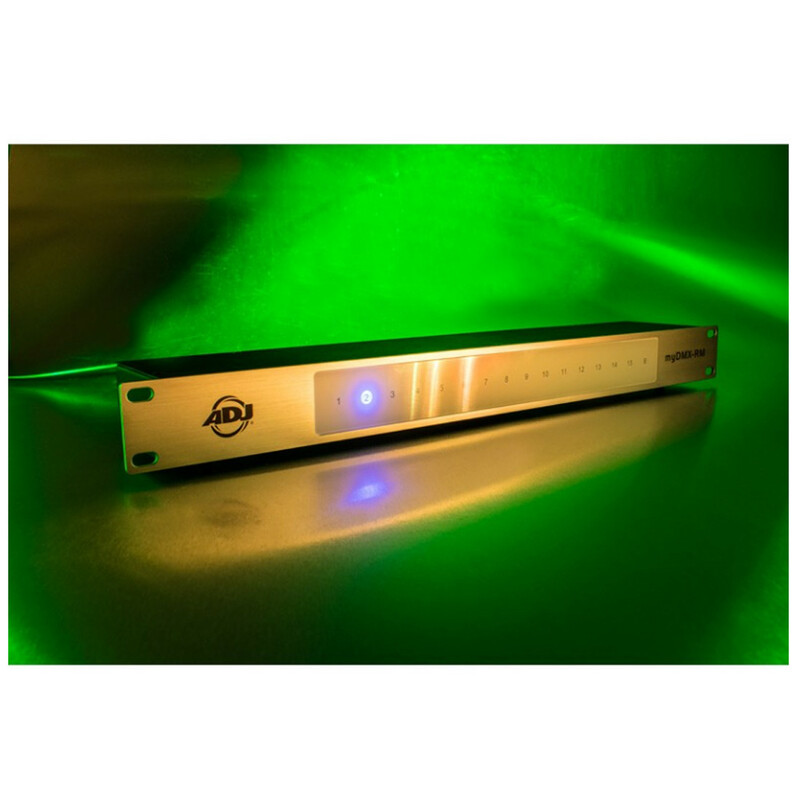 myDMX RM has a new, robust, 19” rack mount, hardware dongle and exciting new features to take greater command of your light show. 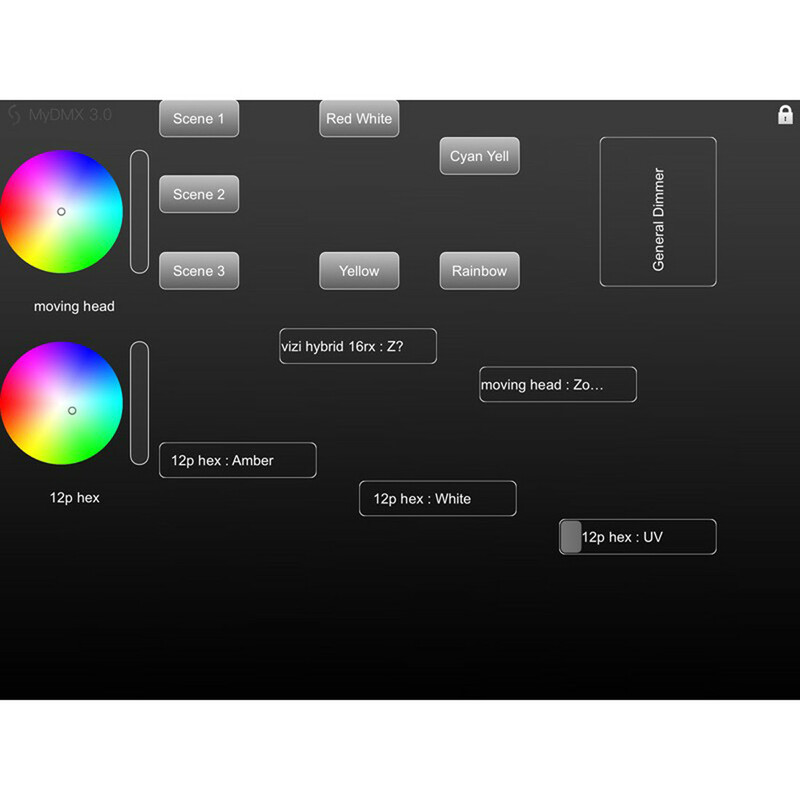 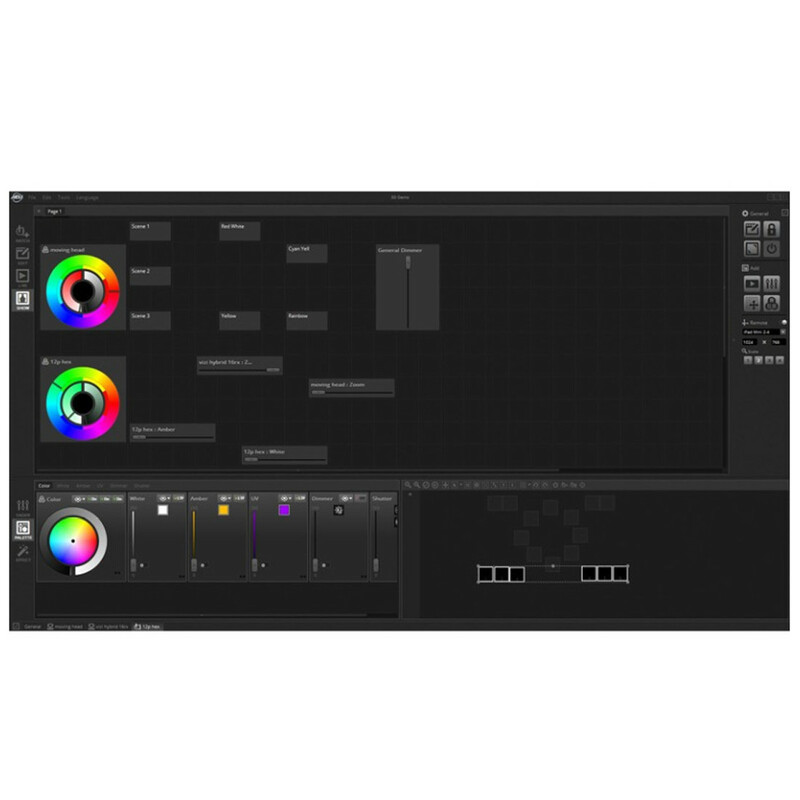 myDMX 3.0RM allows you to program your light show with myDMX 3.0 software, upload programmed data to myDMX RM then playback straight from myDMX RM in stand-alone mode without a computer. 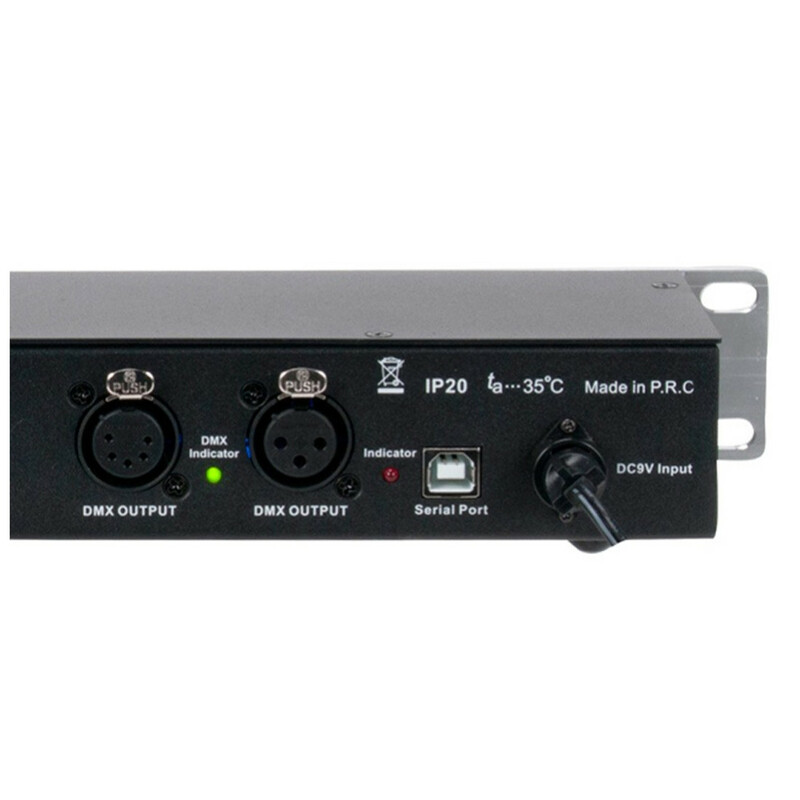 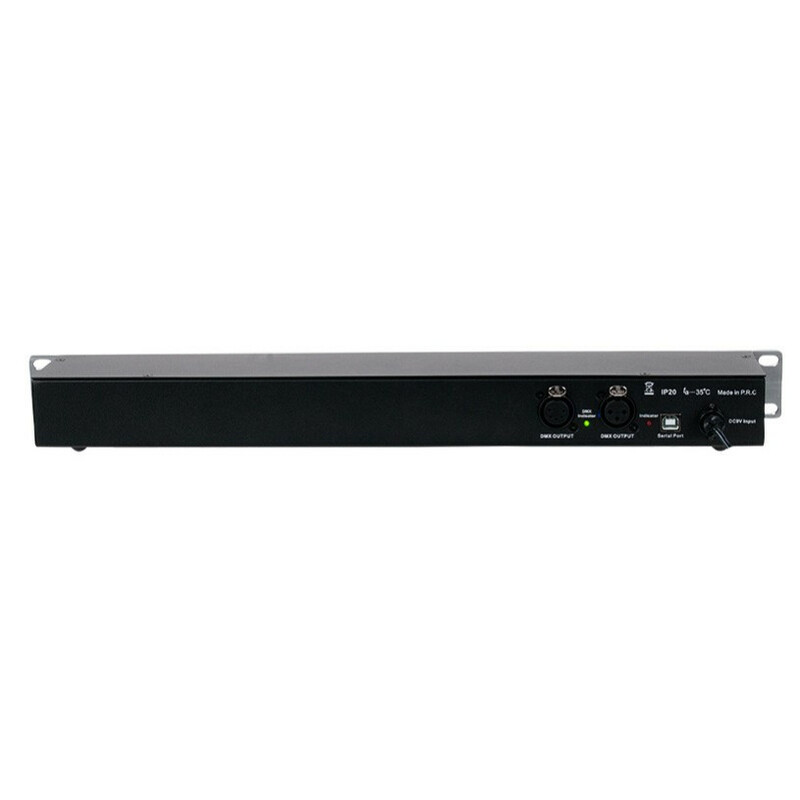 This is the ideal control solution for clubs, bars, schools and event venues where you want to make it as simple as possible. 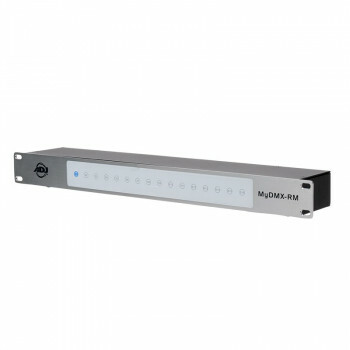 Out of the package, myDMX 3.0 software will run in Express Mode; 512 “Live” DMX channels & 512 “Stand Alone” DMX channels (No 3D visualizer, Easy Remote or Midi features).